This chic, bi-level bowling alley on Oregon Avenue in South Philadelphia boasts 26 lanes, a billiards room, an impressive food menu—which contains what many believe to be the best tater tots in the city—and full bar. 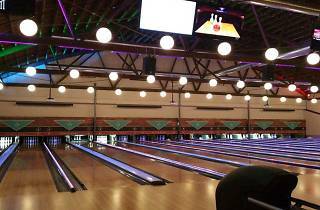 Besides bowling, folks can swing by for everything from pool and video games to live DJ sets. 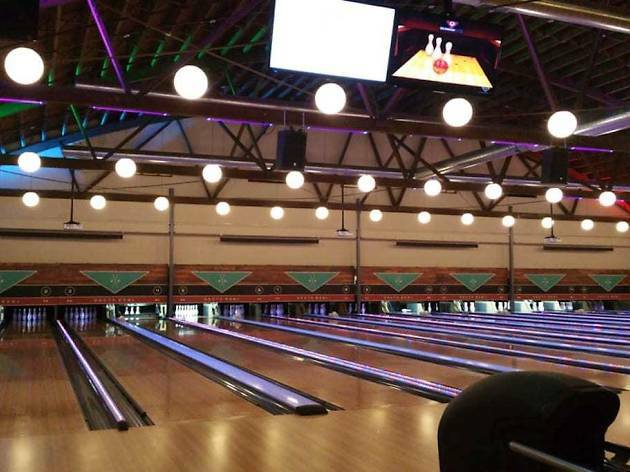 For a deal, check out South Bowl’s $3 Friday games, which start at 3 pm and go all night. In addition to all the fun time inside, there is also a spacious and beautiful rooftop deck, complete with leather couches and a rustic wood floor.